Video editing tools are great, that help you to work around your videos and photos. 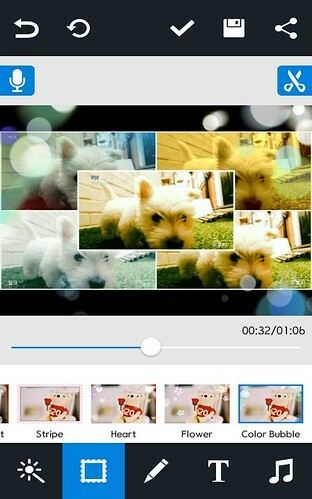 A good video editing app automatically turns your photos and video clips into awesome edited movies. Today we are listing best video editing apps for Android. Magisto is the best Video editing apps available in the play store. Magisto is used by more than 50 million users and been featured in Google Play Editors’ Choice and on the Google Play homepage in 130 countries. 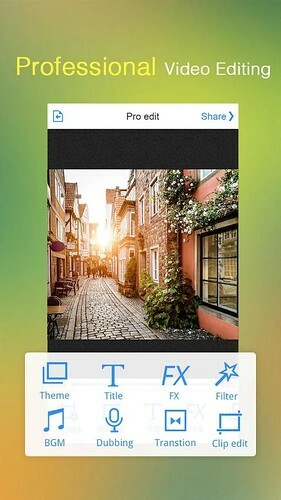 Its a perfect app for the beginners, you don’t have to be a video or photo editor. 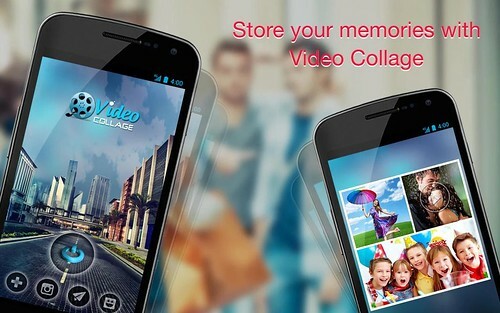 You can upload video and photos from your Gallery or use Magisto as a smart video camera. Magisto features all major basic video editing features like Automatic video stabilization, filters, effects, transitions, overall production etc. 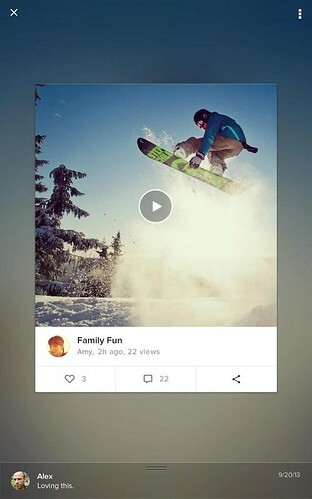 Another popular video editing app for your Android Device. VivaVideo comes with built-in 60+ cool live video effects and more can be downloaded for free. VivaVideo is easy to use with the features to highlight your videos with filters, FX, transitions, titles, music and live dubbing. Used by more than 21 million users globally, VideoShow is something great for video editors. VideoShow is easy to use with no more confusions. With minimum operations, you can make awesome video with photos and videos. You can add text, multiple text, adjust it with accurate timing, various colors on videos making with VideoShow tool. Video collage is the best free professional video collage maker, video frames creator and pic collage app for vine, instagram, magisto and YouTube. Vix is a photo and video app that anyone can easily use. Hundreds of downloadable effects are available with the app so even beginners can film, edit, and share their work in 3 minutes.